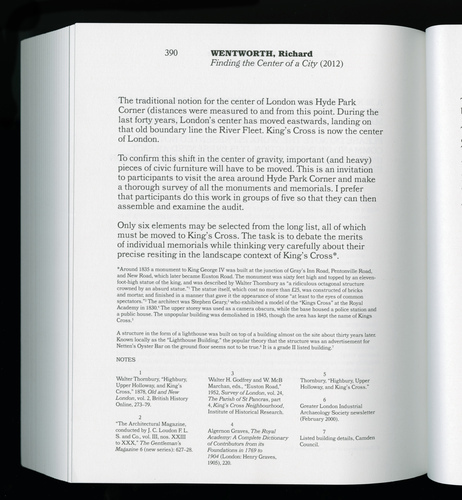 A significant strand of Wenthworth’s practice takes the form of text. Exploring the function of language by artists and curators, Wentworth draws on common usage and figurative language, making his texts performative within the context of publications, exhibitions and lectures. In the exhibition ‘Do it’ at the Manchester Art Gallery (2013) Wentworth’s wall-text ‘Centre of Gravitas’ (2013), instructs the viewer to redistribute urban signage and historical plaques within Manchester in order to reauthorize the city. 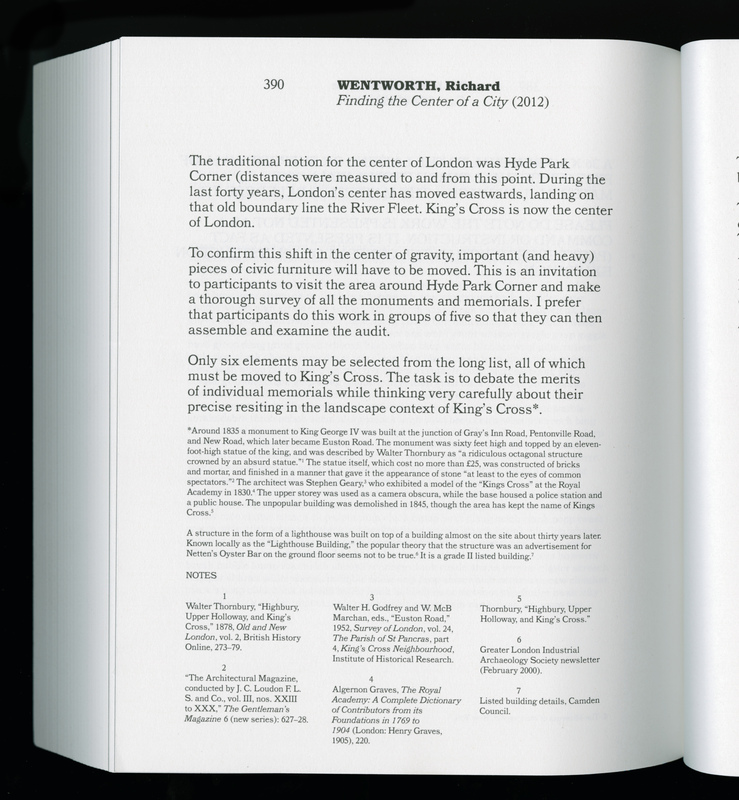 In his contribution to the accompanying catalogue, Wentworth’s instructional text ‘Finding the Center of the City’ (2012), asks readers to survey the monuments around Hyde Park Corner and select six to be resituated to King’s Cross. Wentworth’s texts often take the form of a letter written specifically for and in consideration of a printed publication. 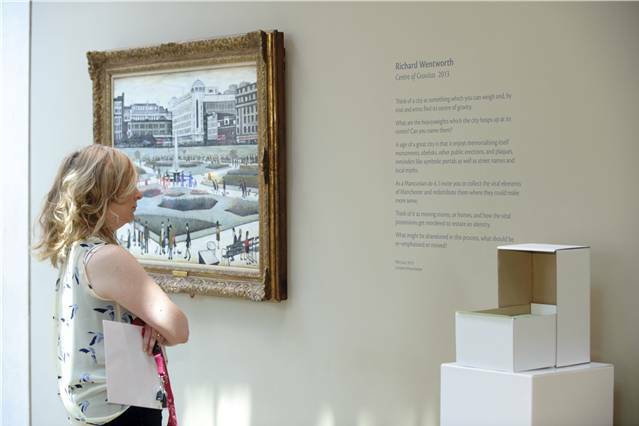 In the publication accompanying Silvia Baechli and Eric Hattan’s exhibition at Milton Keynes Gallery (2013), Wentworth responded to the artists’ documentary photographs of Milton Keynes with a text that functions like a camera, using words as things that appear through the experience of looking. In the edited collection of essays, ‘Acts of Seeing: Artists, Scientists and the History of the Visual’, Wentworth contributes a text in the form of a note to the editors describing two of his photographs; the vague and colloquial text becomes the instructions for the layout of the images within the book. 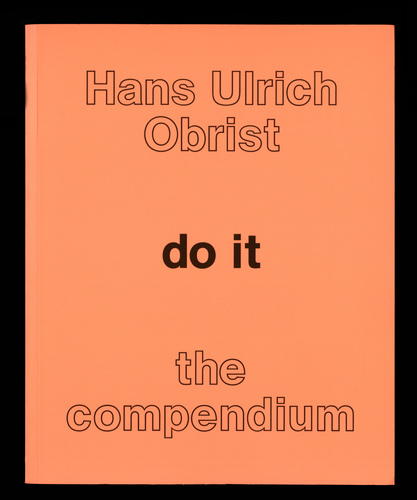 As evidenced in ’Formulas for Now’ (2008), a book commissioned by Hans Ulrich Obrist asking artists, writers, mathematicians and scientists to contribute an equation for 21st century, Wentworth’s ‘formula’ plays with common sense, figures of speech, and idioms, deploying the tricks of the readymade in language. With each text operating as a self-contained object, this small selection from his large and increasingly significant body of writing signals the latest innovation in Wentworth’s sculptural practice.